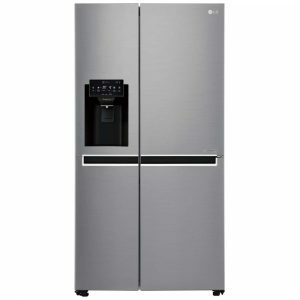 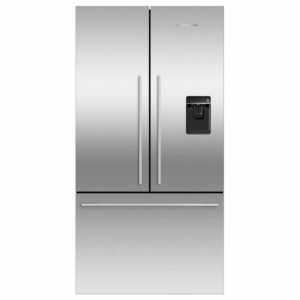 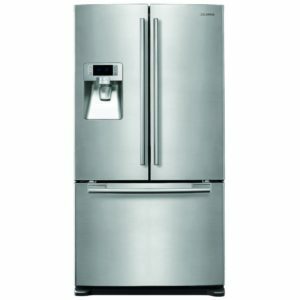 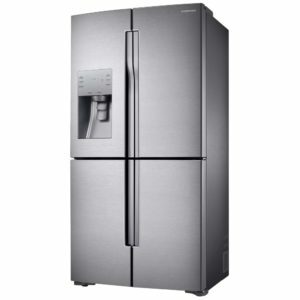 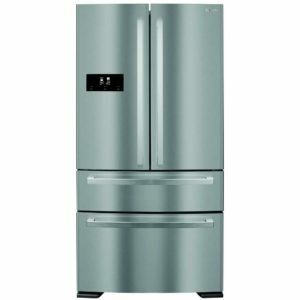 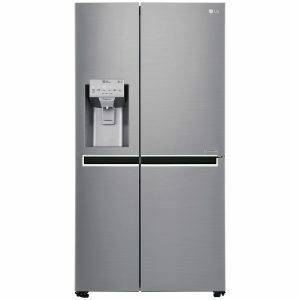 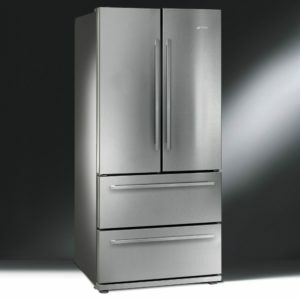 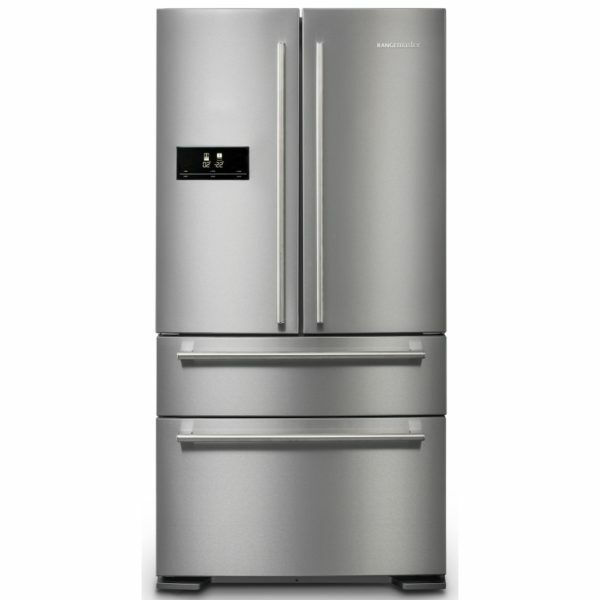 You will be sure to impress with this sleek French style fridge freezer from Rangemaster, finished in stainless steel. 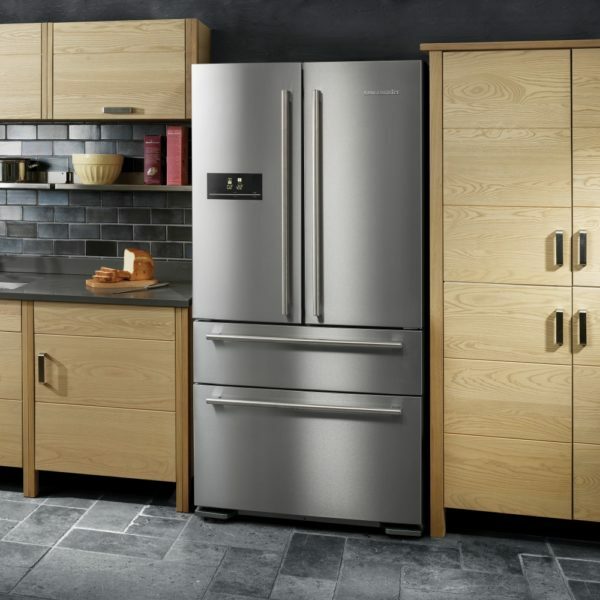 With an excellent 557 litres of space it is perfect for even the busiest kitchen, and with the freezer compartment divided into two generous drawers it is easy to pop in your shopping. 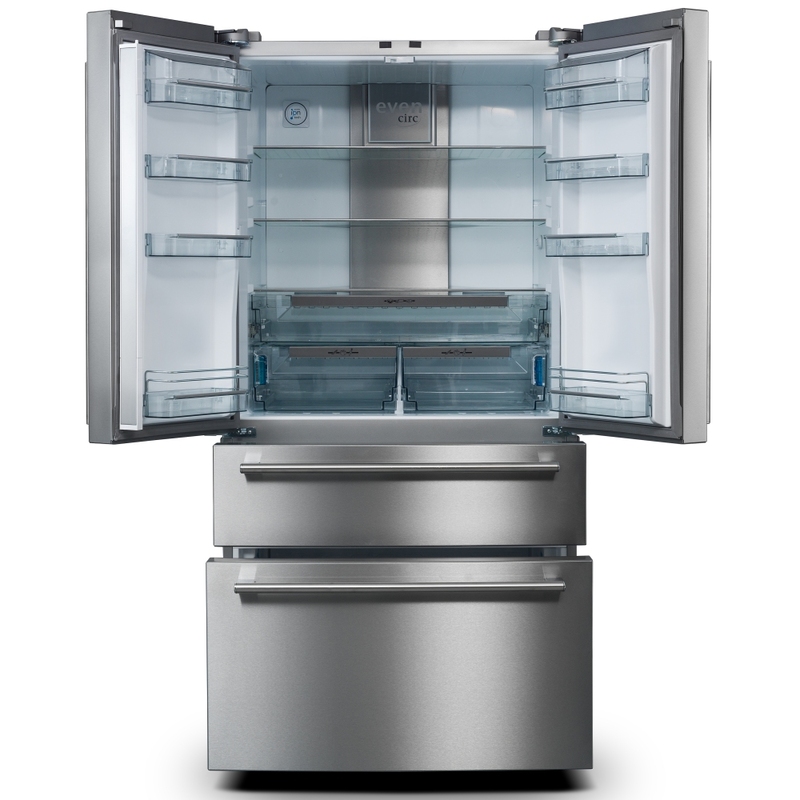 The Ionizer spreads negative ions through the interior to neutralise odour and maintain freshness and the RangeFresh filter provides brilliant clean air. 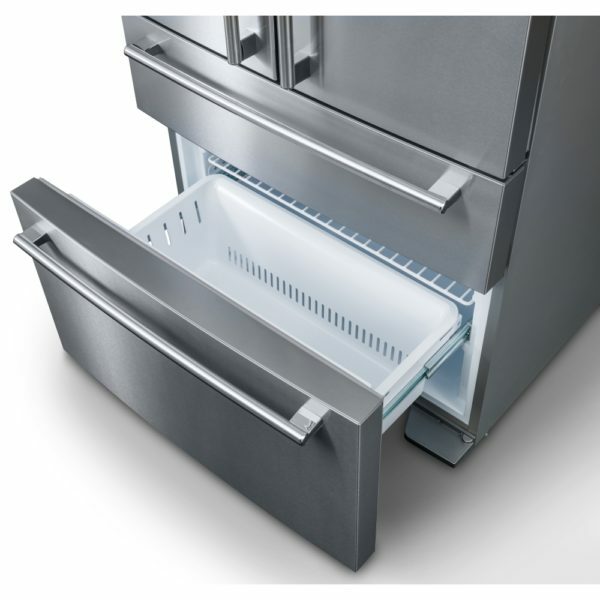 The Quick Drink option means you can pop your drink in the compartment for rapid cooling – refreshing!